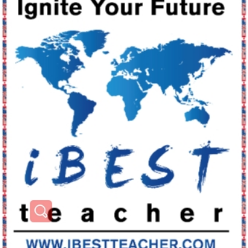 Online English Teaching Job, full training provided if no experience! Apply Now! Well-paid ! We are a branch of an online English teaching school. Our goal is to provide stable and efficient work opportunities for outstanding teachers all around the world to work online. You can work from home or anywhere you want. All you need is a PC and high-speed internet with a wired connection. We will provide the teaching hours and schedule and the salary will be based on your teaching experience and skills. 1. How many years of teaching experience do you have? 2. What is the highest level of education you have completed?